I was thrilled to join pollster Janet Brown, columnist Catherine Ford and host Anna Maria Tremonti on The Current on CBC Radio this morning to discuss Alberta politics, Rachel Notley’s chances of re-election this spring, and recent developments in the Jason Kenney-Jeff Callaway collusion scandal. In case you missed it on the radio this morning, you can listen to the panel discussion online or download The Current podcast wherever you listen to podcasts. 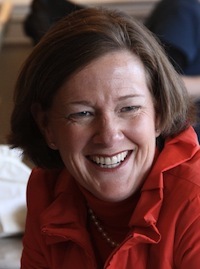 This entry was posted in Alberta Politics and tagged Alberta Election 2019, Anna Maria Tremonti, Brian Jean, Catherine Ford, CBC, Janet Brown, Jason Kenney, Jeff Callaway, Rachel Notley, The Current, United Conservative Party Leadership Race 2017 on March 18, 2019 by Dave Cournoyer. 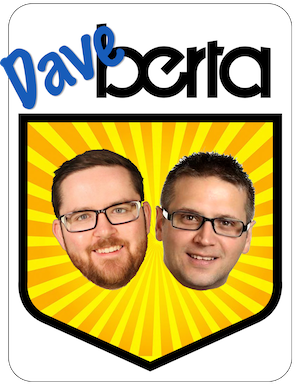 Sharpen Your Pencils, Alberta. Slash-and-burn is back. 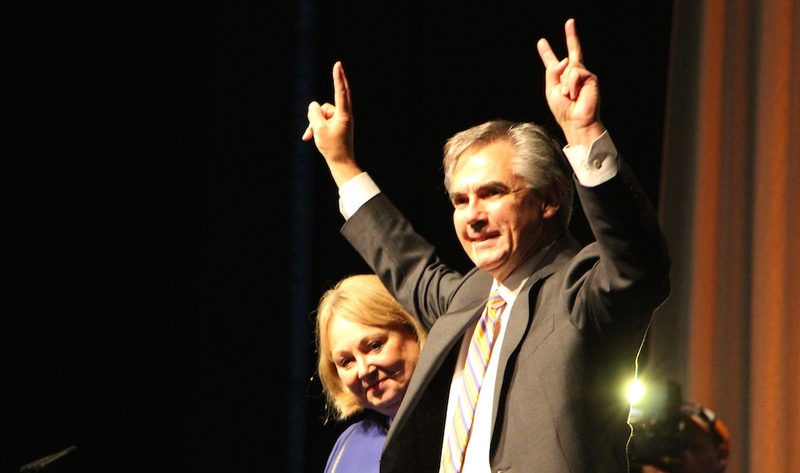 Jim Prentice celebrates his victory in the PC Party leadership contest on September 6, 2014. Living in the land of the lowest taxation rates in Canada allows many personal benefits but long-term government stability has not been one of them. Relying heavily on natural resource revenues, our political leaders continue to stumble from embarrassment of riches to poverty and never appear to learn from our past. And here we go again. 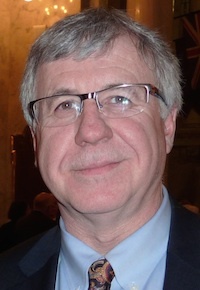 Progressive Conservative Finance Minister Robin Campbell announced plans yesterday for a 9% across the board funding cut in the 2015/2016 provincial budget, which is expected to tabled near the end of March. Two years ago, we were told that funding for colleges and universities needed to be slashed in order to survive Alison Redford‘s “Bitumen Bubble.” Twenty years ago, many Albertans accepted the deep funding cuts imposed by former Premier Ralph Klein and then watched with cynicism as the government spent the next two decades trying to repair the damage done to our public infrastructure and health and education systems. While claiming “all options” are on the table, the PCs have already ruled out increases to corporate taxes or resource royalties, and likely also the introduction of a provincial sales tax or a return to a progressive taxation system. Rather than looking at alternative revenue sources, Mr. Campbell and Premier Jim Prentice appear to be on an unfortunate course towards drastically cutting public service funding. Four months ago, Mr. Prentice said he found low morale and high turnover in the public service “shocking.” But with the Finance Minister warning of deep funding cuts across the government, it is difficult to see how he plans to change this situation. Alberta is now facing a crisis not caused by low oil prices but by decades of poor planning. Bonnyville-Cold Lake MLA Genia Leskiw fumbled embarrassingly this week when she tried to explain why the Standing Committee on Legislative Offices, which is controlled by PC MLAs, voted to reject a request from Child and Youth Advocate Del Graff to restore $275,000 in funding that the committee voted to cut in December 2014. “I don’t really believe they’ve sharpened their pencils as sharp as they could have,” Ms. Leskiw told CBC reporter John Archer when asked why the advocate’s request was denied. 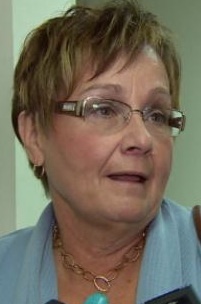 When pressed for details about why the funding was denied, Ms. Leskiw responded that she was not an accountant. Mr. Graff asked for the funds in order to continue investigations into the deaths of children who are in the province’s care or who are supported by the province. In 2014, the PC Government faced harsh criticism when a Calgary Herald-Edmonton Journal investigation revealed the government had dramatically under-reported the number of child welfare deaths over the previous decade. Mr. Prentice defended the funding cut and ordered the MLA committee to revoke the $500,000 in additional funding it had just granted this week to the Auditor General. The Premier’s heavy-handed move raises the question of why legislative committees exist if he can unilaterally overrule their decisions. Will any of the PC MLAs on the committee have the backbone to stand up for their decision when they meet again next Tuesday? Or will they simply bow to the whim of their party leader? The cuts in funding for the Child and Youth Advocate and the Auditor General take place as the provincial government provides $18 million to rebuild the Kananaskis Country Golf Course, which was damaged in the 2013 floods. Public funding for the golf course has not been revoked, but plans for other critical projects, like the long promised new Cancer Centre in Calgary, have now been delayed. This entry was posted in Alberta Politics and tagged Alberta Child and Youth Advocate, Alison Redford, Bitumen Bubble, Bonnyville-Cold Lake, Budget Cuts, Calgary Cancer Centre, CBC, Del Graff, Genia Leskiw, Jim Prentice, John Archer, Kananaskis County Golf Course, Price of Oil, Ralph Klein, Robin Campbell, Slash-and-Burn on February 12, 2015 by Dave Cournoyer.